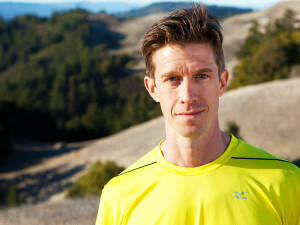 Matt Fitzgerald has authored more books on endurance sports training and sports nutrition than almost anyone in the industry. As of this writing he has penned 22 books, co-authored a handful of others and has two in the “Queue” as he calls it this year. Of interest for this podcast is: “How Bad do you Want it” and a follow up on eating habits of the greatest endurance athletes which should be released sometime in 2016. Hi! I just wanted to say I enjoyed this episode.